Do you want to accelerate the growth of your speaking business? Are you having a hard time achieving your business goals and objectives? Are you spending more time working IN your business rather than ON it? 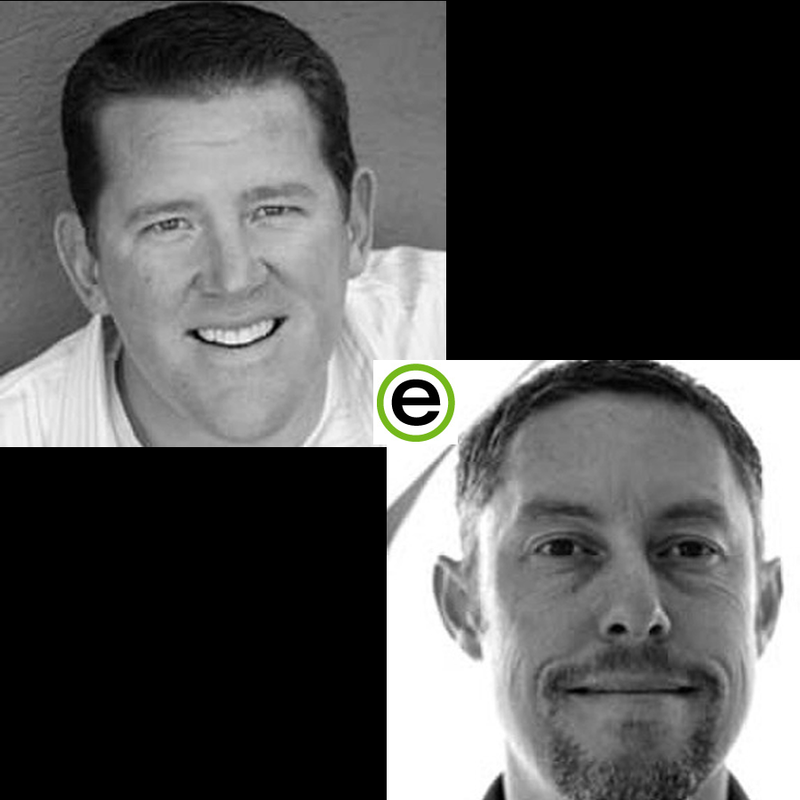 Join Joe Heaps and Dave Reed of eSpeakers, who will help you to overcome these business blocks. They will be speaking in two sessions before the 2015 NSA Convention in Washington DC, and you are invited to attend one or both sessions on Saturday, July 18th from 11:15 am – 1:30 pm. These sessions are free, and will be beneficial for all NSA members. You will leave these sessions with specific strategies which will help to improve your workflow and your cashflow. Joe’s an expert on attracting online buyers and connecting speakers with the right audience. Joe travels the world speaking with event organizers, speakers and industry experts about what it takes to stay on the platform. Delight your customers and find the joy in your business when you run your operation for success. In this session Dave will take a look inside the busy speaker’s office and demonstrate the specific tools and practices to accelerate the growth of your speaking business. In 1999, Dave became one of the first people in the industry to successfully implement event management technology specifically for speakers. He’s an industry expert on event automation and leveraging booked dates to your advantage. These workshops will help to transform your business, so that you can take your speaking career to the next level. Book your flights now and we’ll see you on Saturday, July 18!